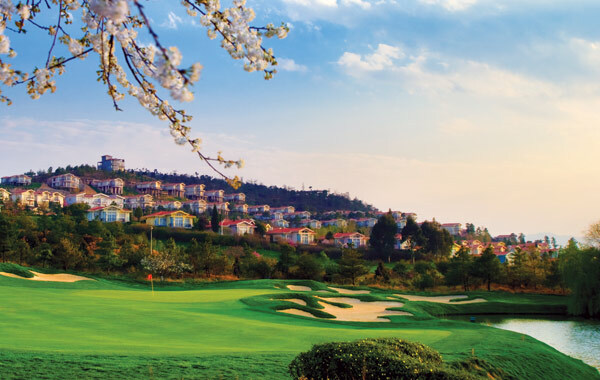 Enjoy a Golf Holiday at Spring City Golf Club in Kunming and experience 2 of China’s most scenic and challenging golf courses in the beautiful Yunnan province. 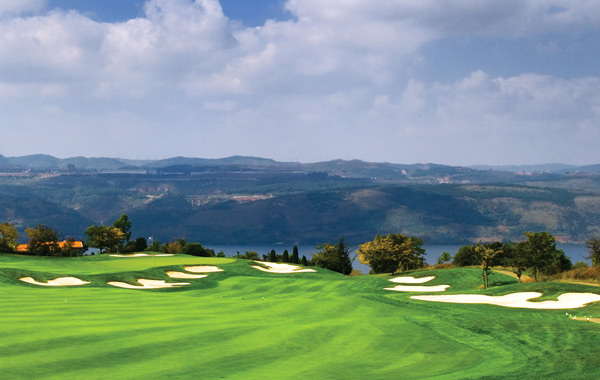 Travel to Kunming in the southern province of Yunnan to experience 2 of China’s finest courses. 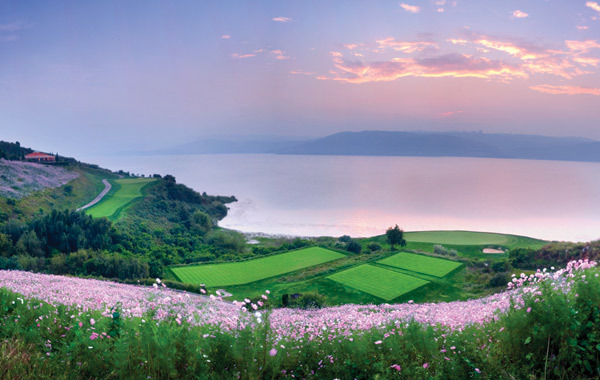 This golf holiday package focuses on one of China’s most picturesque regions that enjoys spring-like climate all-year-round. 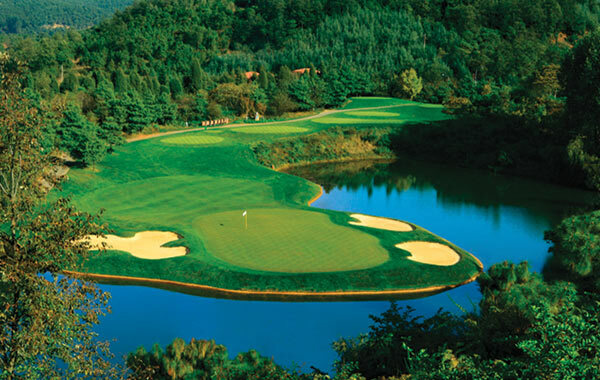 Spring City Golf & Lake Resort in Kunming is proud of its award-winning Lake and Mountain courses and has earned the reputation as one of the best golf clubs in Asia. 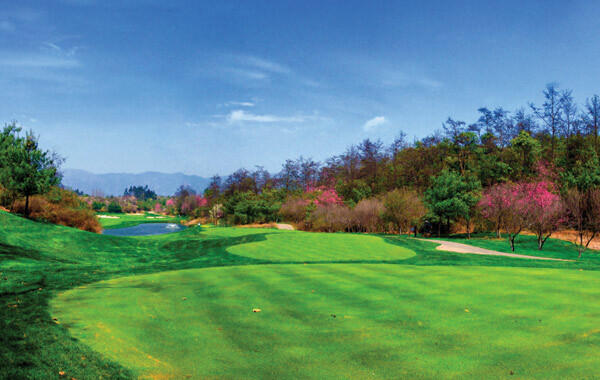 Perched high above Lake Yang Zong Hai, Spring City provides beautifully manicured courses that are set amongst some truly beautiful terrain. 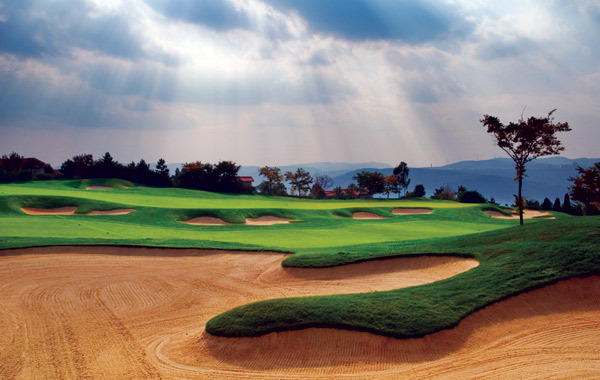 Legendary course designers Robert Trent Jones Jr. and Jack Nicklaus have engineered spectacular layouts that provide a wonderful variety of challenges. The tour price is based on multiples of 4 golfers travelling together and staying in a deluxe room at the Spring City Golf & Lake Resort. Daily breakfast is included, along with a welcome dinner at the Spring City resort and return airport transfers. For the full list of tour inclusions, exclusions and other important details – please read our tour brochure. 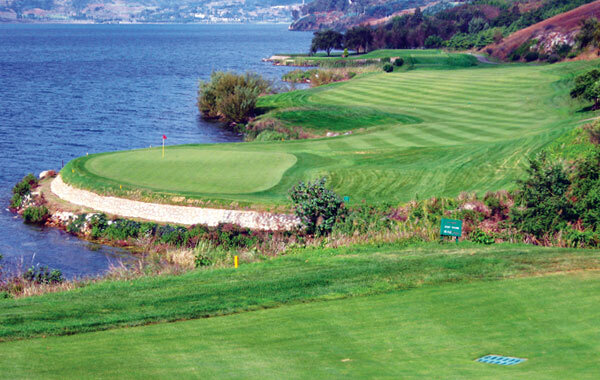 Please note this tour can be customised to suit your golfing and travel requirements. Whether it’s additional rounds, sightseeing tours, extra nights or a different number of golfers, we’re happy to accommodate any of your requests. To book or ask us for further information about this tour, please complete the adjacent enquiry form.